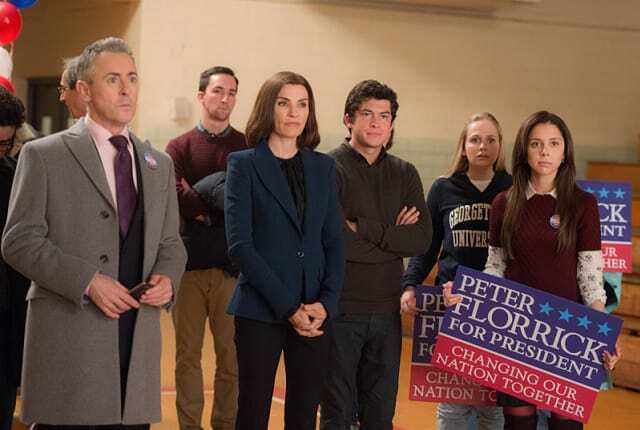 Watch The Good Wife Season 7 Episode 11 online via TV Fanatic with over 10 options to watch the The Good Wife S7E11 full episode. Affiliates with free and paid streaming include Amazon, iTunes, Vudu, YouTube Purchase, Google Play, Hulu Plus, Amazon Prime, CBS All Access, Verizon On Demand, and CBS All Access (Via Amazon Prime). David Lee: No, I committed selective depositing. Permalink: No, I committed selective depositing. When you realize you don't know what life's about, that's truth. Permalink: When you realize you don't know what life's about, that's truth.